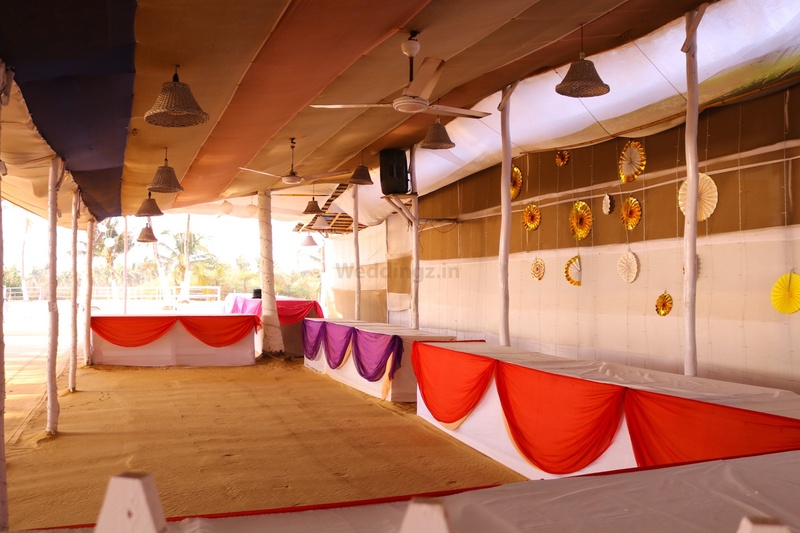 Zeebop, Utorda, Goa is a stunning venue to host your wedding and reception ceremony. It is located near the 'Chapel Of Our Lady Of Piety' a famous church among the locals thus no one should face any challenges to locate this popular beach wedding venue. The lawn is literally on the beach and your guests would be able to feel the breeze while attending to your vows. Zeebop Goa serves palatable delicacies of both vegetarian and non-vegetarian food to their guests. The rich décor of the venue would give a special touch to your big day. Zeebop Utroda gives you the freedom to get your own decorator from outside to decorate the venue as per your requirements. It has valet parking facilities with ample parking space. You can also stock the bar with the liquor of your choice to cheer up everyone during the celebration. Book Zeebop, Utorda, Goa now to treat your guests with a unique experience that they would treasure forever! 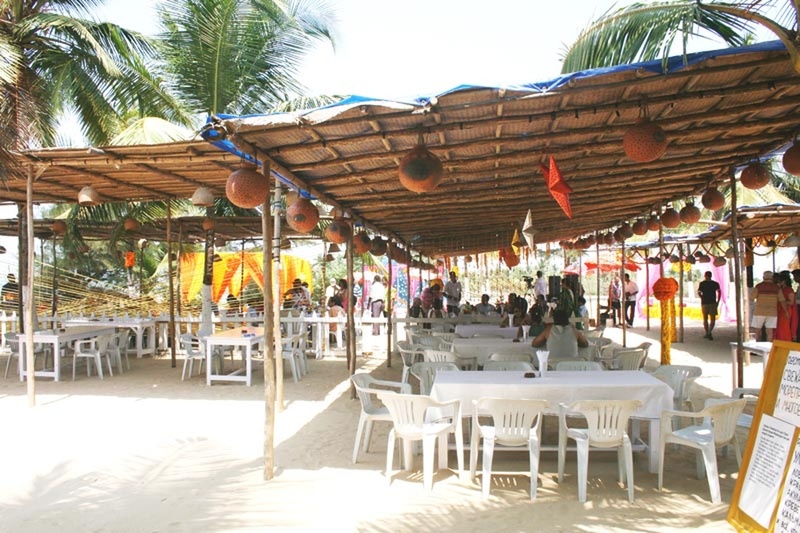 The Zeebop located in Utorda, Goa has Cocktail Venues, Destination Wedding Venues and Beach Wedding Venues. Beachside 2 can accommodate upto 150 guests in seating and 250 guests in floating. Beachside 1 can accommodate upto 300 guests in seating and 450 guests in floating. Vegetarian and Non Vegetarian food is served at this venue. Features of this wedding venues are : Food provided by the venue , Non-Veg allowed at the venue , Alcohol allowed at the venue , Outside alcohol allowed at the venue , Ample parking , Baarat allowed , Fire crackers allowed , Hawan allowed , Overnight wedding allowed , Decor provided by the venue , Packages starts at Rs 1300 per plate for vegetarian menu and at Rs 1600 for non veg menu.